Monetate, the leader in personalization for brands worldwide, has unveiled its analysis of ecommerce activity during Thanksgiving and Black Friday 2017. With analysis representing more than 200 million U.S. consumer touchpoints across desktop, mobile, and tablet in the past two days, data indicates Thanksgiving ecommerce activity surpassed Black Friday for the second year in a row, with Average Order Values (AOVs) higher on Thanksgiving ($154.15) than Black Friday ($142.86). While the entire holiday season is critical for retailers, Thanksgiving and Black Friday shopping are particular indicators of how successful the season will be. Research from Monetate based on 11 million purchases from 2013-2016 shows that 67 percent of companies that don’t hit their multi-year Black Friday average will fail to hit their multi-year rest of the holiday season average. In addition to higher AOVs, conversion rates were also slightly higher on Thanksgiving compared to Black Friday, 3.2 percent and 3.1 percent respectively. Activity on mobile on Thanksgiving was also up, with conversion rates up 14.9 percent and cart rates up 14.4 percent. “Instead of braving lines and crowded stores following a Thanksgiving meal, consumers are stocking up on gifts in the comfort of their own homes. For the second year in a row, conversion rates were higher on Thanksgiving than Black Friday, and mobile buying is continuing to rise. We know that ecommerce activities during critical shopping days like Thanksgiving and Black Friday are indicative of overall performance for a brand. 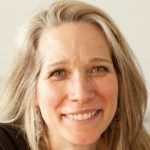 Retailers should focus on delivering an optimized ecommerce experience across all channels, especially mobile, if they want to win this holiday season,” said Lucinda Duncalfe, CEO, Monetate. 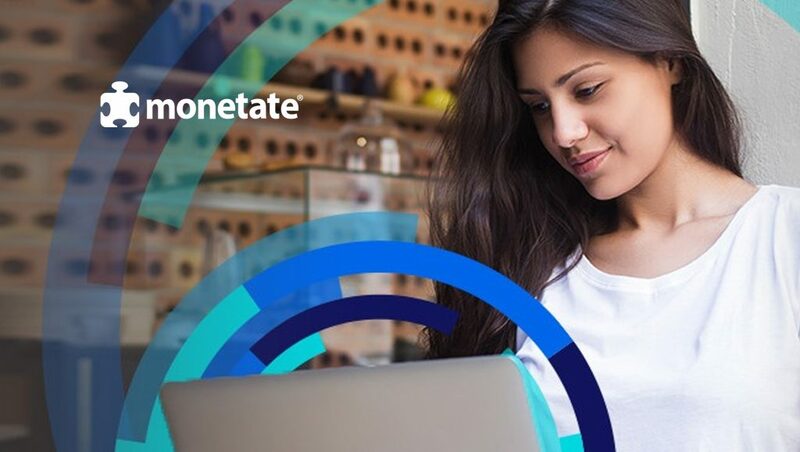 Monetate works towards helping brands maximize the results they receive from ecommerce activity, especially during the busiest times of the year. The company’s multi-channel personalization platform, the Monetate Intelligent Personalization Engine, is powered by machine learning, which helps retailers create, test and target experiences with improved relevance for every customer across web, email, mobile apps, in-store, and other touchpoints. By optimizing the customer experience across all channels, retailers build customer loyalty, drive higher conversion rates, and grow revenue. Monetate enables marketers to create experiences with improved relevance for every customer, increasing their engagement and boosting business outcomes. The Monetate Intelligent Personalization Engine makes it easy to test and optimize, segment and target, and even create true 1-to-1 experiences. With all this in one personalization solution, marketers have the flexibility to leverage proven approaches to improve the customer experience across web, email, mobile apps, in-store, and other touch points. The Engine also covers all aspects of the customer’s experience with your brand, from content and creative to product recommendations and offers.